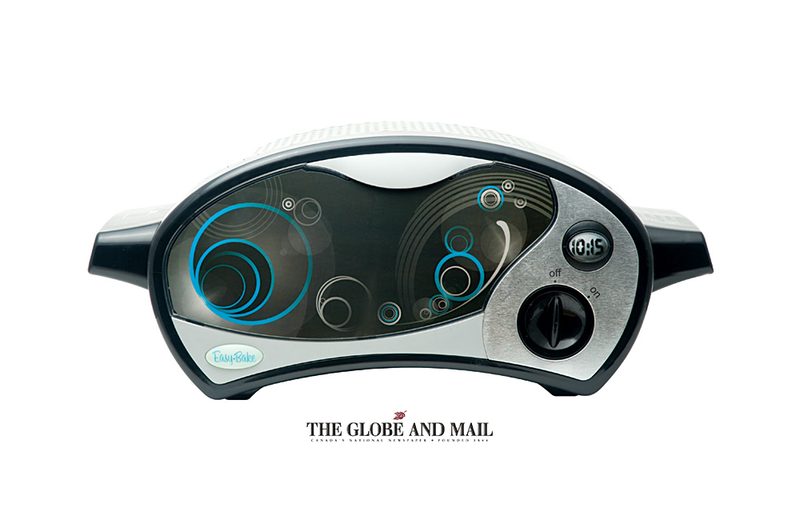 In the The Globe and Mail article Why the Easy-Bake Oven Continues to Fascinate Us, author Robert Everett-Green ponders the staying power and lasting appeal of the Easy-Bake Oven. While reflecting on his own childhood memories of the perennially popular toy, the article takes a look at the history of the toy oven and borrows from Light Bulb Baking: A History of the Easy-Bake Oven. Read the article on The Globe and Mail.